We make an interpretation of the IT necessities into point by point spending plans and development archives that are utilized by the Facilities and development groups. We are experts in writing specification documents that represent a detailed plan of action for the entire build from shovels in the ground right up until your data centre goes live. We liaise with all the necessary parties from your IT and facilities personnel to contractors. We set high standards for all of our contractors and closely monitor their work to ensure those standards are met. Our computer room builds adhere to internationally accepted standards. How we can help with data centre construction? Navigating through the complex issues of constructing an efficient and reliable data center facility can be nerve-wracking. CRSC offers global knowledge, extensive experience and best practices having conducted successful data center projects for many years. Our innovative team of engineers and IT technicians are experts at data center construction capable of delivering projects in the most effective and efficient way. Regardless of the complexity of your project, CRSC takes full ownership of every stage from design to planning, implementation and maintenance; we will make sure the facility promotes business continuity. We have innovative professionals capable of developing solutions for every market. From healthcare to government institutions, corporates and educational sector, we have delivered data centers utilizing emerging technologies to provide the best user experience. 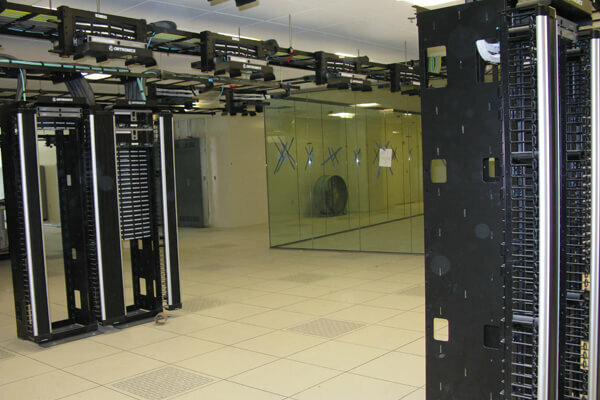 CRSC data centers are accredited by the Uptime Institute, a globally recognized body when it comes to design and construction of data centers. Our Uptime certified data centers ensure that your capital investment in IT infrastructure guarantees top performance and reliability. This accreditation enables us to build data centers that mitigate risks and meet your business needs. CRSC will work hand in hand with the client to develop data center solutions that address major challenges and help mitigate risks. Our experience coupled with extensive knowledge of data center projects enables us to deliver beyond the customers’ expectations. Modern data centres are incredibly complex operations requiring comprehensive understanding of the many technologies involved. And building the right center in any setting—ensuring all those technologies complement one another to form one efficient operation—takes a high level of engineering excellence.